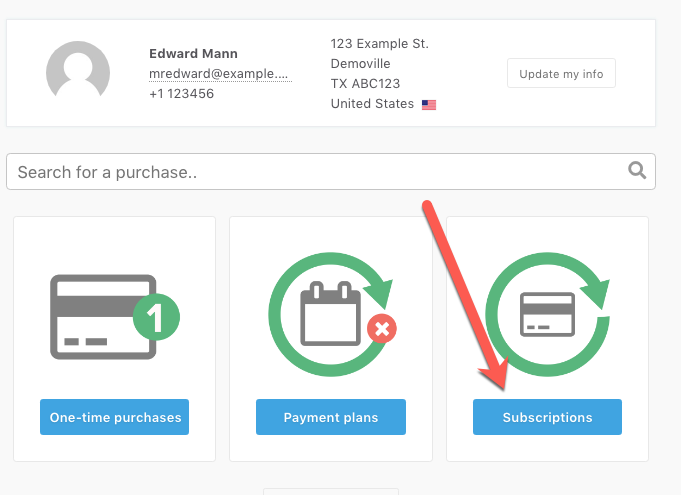 Depending on when you joined, there are two ways to cancel. Due to two different payment systems. If you joined after June 2017, you can access to your subscriptions by clicking the button below. Enter your email address and you'll be sent a secure link. 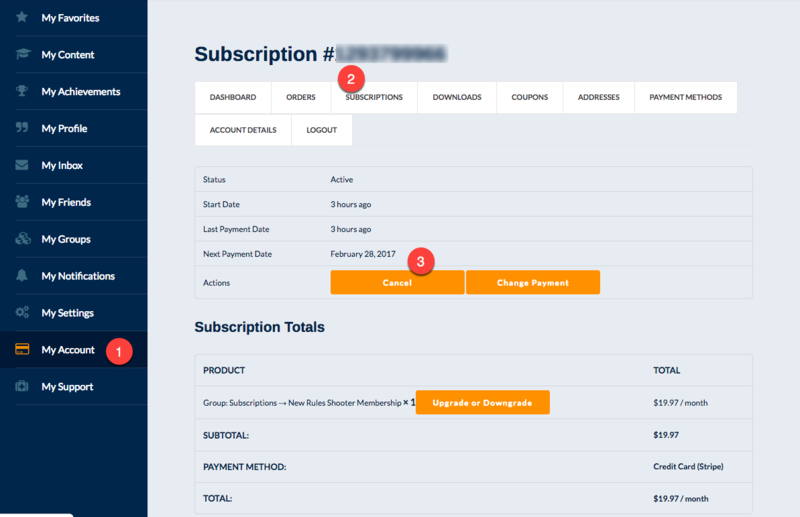 If you joined before July 2017 you’ll have access to your subscriptions in your “My Account” page. Click on "Subscriptions" then "Cancel" or use the messenger. A better idea would be to let me know why you want to cancel and give me a chance to keep you on the team!